Antalis Packaging is excited to expand its collection of personalised packaging with the introduction of custom printed air cushions to its extensive range of materials and solutions. 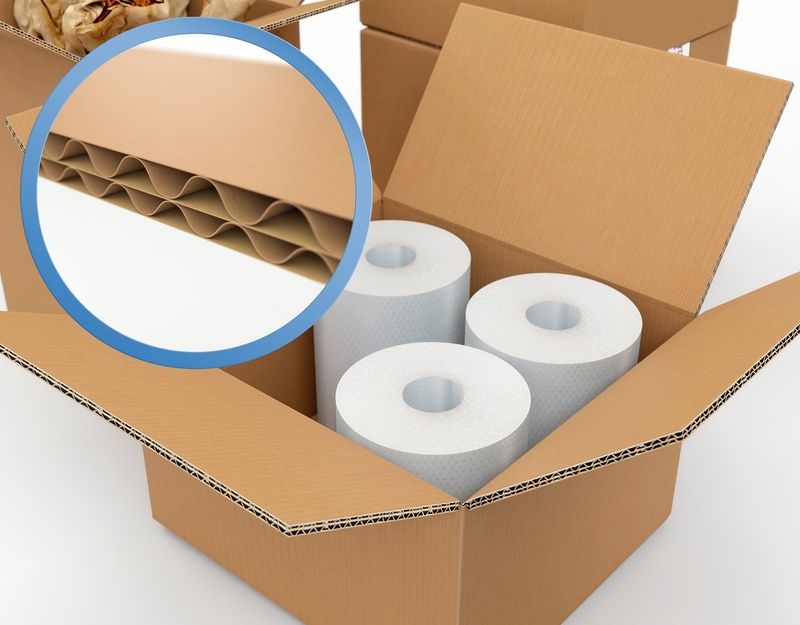 Cardboard packaging boxes are a key component for protecting your products during storage and transit. But, when your most valued packaging product doesn’t perform as it should, you could be left with wastage or rising damage levels. The cause of which may sometimes be unclear. One common factor I come across regularly is companies unknowingly using the wrong board grade. What is FEFCO and how does it impact you? 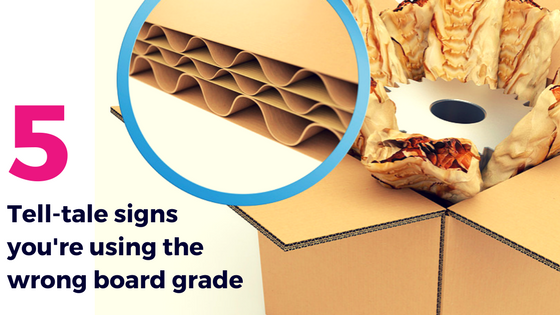 FEFCO is an internationally recognised code for fibreboard packaging. It offers an official system to substitute long and complicated verbal descriptions of fibreboard boxes and packaging constructions with simple codes and symbols understood by all in the Packaging Industry, regardless of language and other differences. 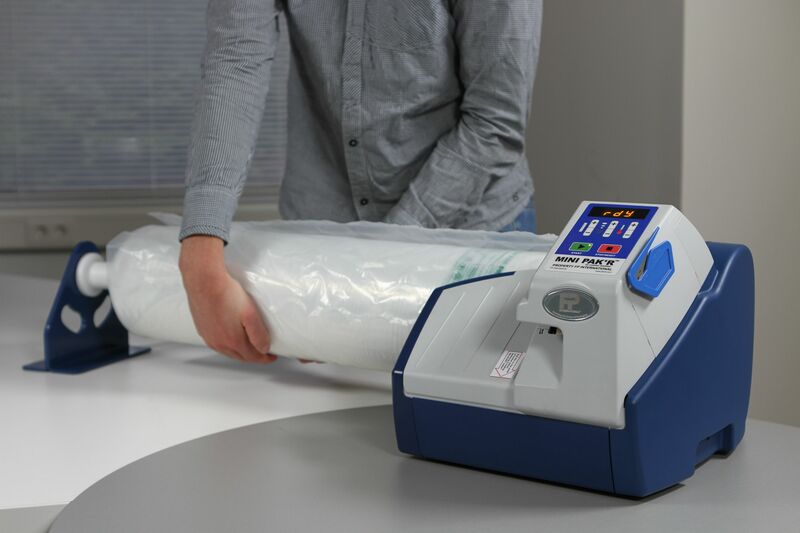 Why choose an on demand Air Cushion Machine? The online retail revolution has driven rapid growth in ecommerce over recent years, and this trend is set to continue. 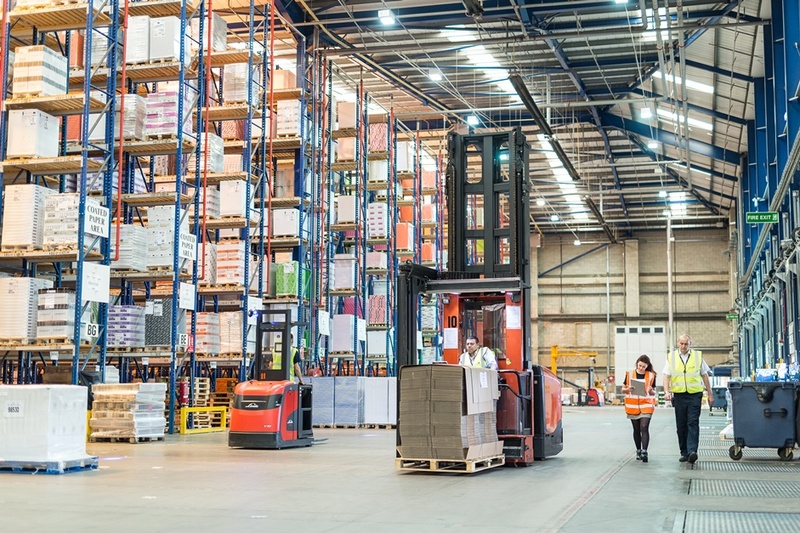 As such, retailers, logistics companies and manufacturers alike are looking for new and smarter ways to pack product for delivery, ensuring it arrives safely in to the hands of the customer. 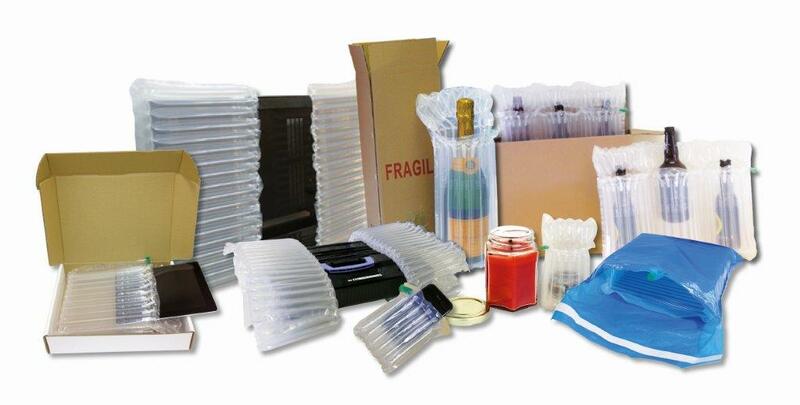 On demand packing solutions offer the latest technologies in product packaging and protection, and air cushion systems are no exception. 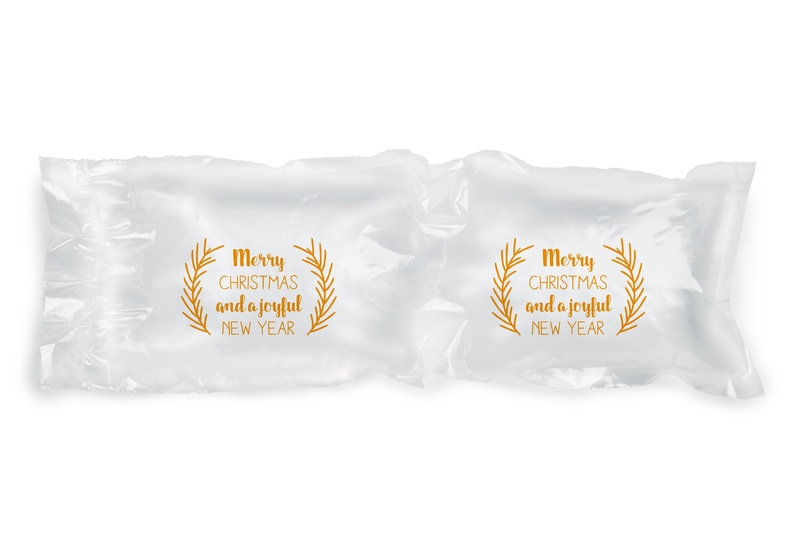 As part of its strategy to offer clients the best, and most innovative, packaging solutions, Antalis Packaging has introduced a new range of inflatable packaging products designed to provide effective protection for fragile items. Antalis Packaging has added three new air cushion machines to its void-fill portfolio in the UK and Ireland, in collaboration with FP International. The Mini Pak’R Retail, Mini Pak’R Industrial and Pro Pak’R range will allow those from SME businesses through to large corporations to effectively and efficiently utilise air-cushions as void fill for their packaging operations – therefore reducing necessary storage space. 2015 saw big growth in online shopping and with ecommerce expected to rise by 84.5% (2015-2020) as a percentage of total retail*, there is no question that this trend will continue. 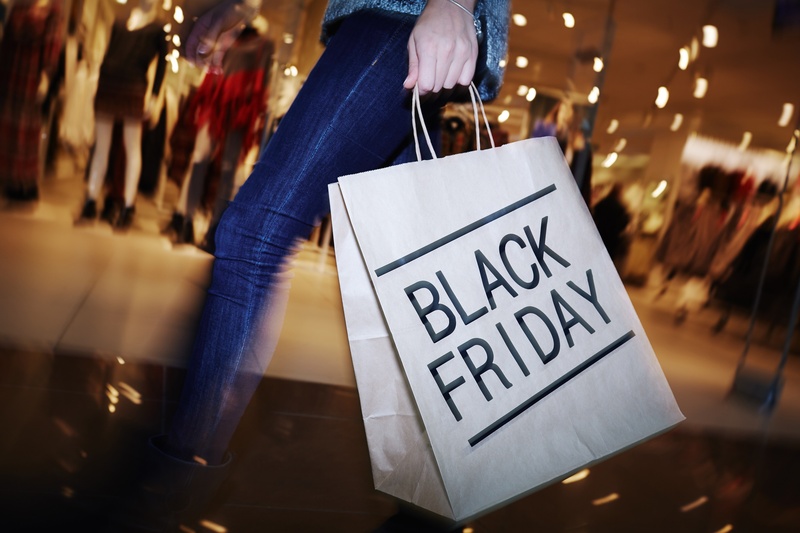 With this brings the need for eRetailers to have flexible packaging operations that help get your products out the door, and to your clients, in the best and most cost effective way. 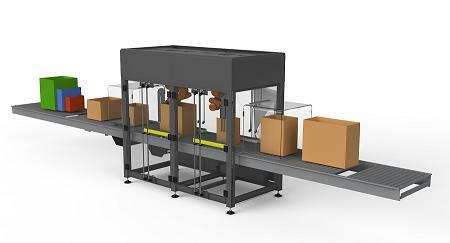 The BoxSizer is one addition to your packaging operation that can help achieve just that. Antalis Packaging is delighted to introduce the multi-award winning BoxSizer machine to its market leading range of packaging solutions for the eRetail sector. This intelligent machine is designed to randomly size a corrugated box to fit the contents. In turn reducing your need for void fill and allowing for savings of up to 80%.